This takes place when you do not have enough space in your jaw to accommodate your teeth. In such cases, your teeth will force their way forward or backward in an attempt to find space. As a result, it is difficult to clean the affected teeth and this could cause them to decay. 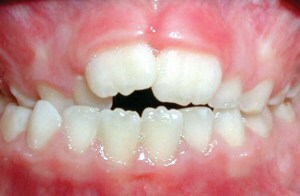 This condition also causes the affected teeth to wear out more than others. This takes place when there is a lot of available space for the teeth in your jaw. As a result, your teeth will have large gaps in between. This causes food to stick between your teeth and leads to the accumulation of plaque. This is a common condition affecting the upper jaw whereby your teeth extend outward. Such teeth are likely to be damaged when you fall or are involved in sports or if you fail to prevent your lower teeth from growing. 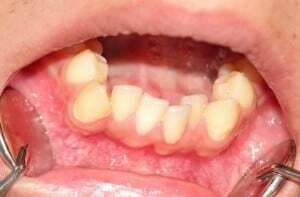 The lower teeth may grow larger and cause irritation or injury to your mouth. This is a condition whereby the lower jaw extends beyond the upper jaw. 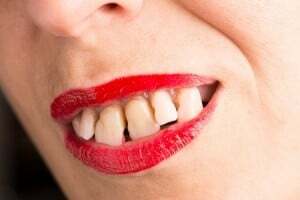 This causes the same problem associated with an overbite. 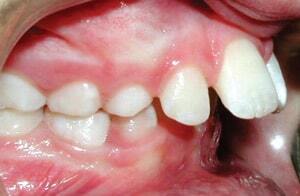 This is a condition whereby the teeth of one arch fit inside another arch and others protrude outside. 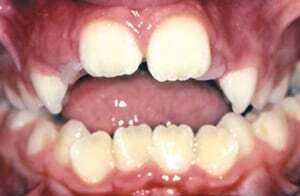 For instance, when the upper molars grow inside the lower molars and the upper incisors grow outside your lower molars. This causes difficulties when chewing and causes a lot of damage and wear of the teeth. This is a condition where all of your teeth fail to meet. This makes it hard for you to chew. 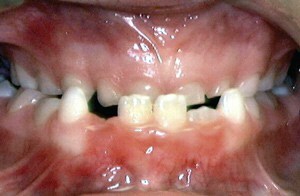 Open bites can cause damage and excess wear of the affected teeth. Although treatment methods will vary, the main treatments for common orthodontic problems are braces. These help move teeth slowly, applying light pressure in the course of time. The active phase: Here is where braces or suitable appliances are applied to help move your teeth in order to correct your bite. Retention phase: Here is where your orthodontist applies a retainer to hold your teeth in the new positions. Apart from braces, an orthodontist could use functional appliances, to control how the jaw of a young child will grow. These appliances work best with children because in adults the growth of the jaw is already complete. In case you are suffering from any of the above-mentioned orthodontic problems, call Dr. Mike McDermott of McDermott Orthodontics for quality orthodontic solutions in Brainerd, Baxter, Delano and Pequot Lakes.